Matcha | Nomad Spice Co.
grinding wheels to produce a fine powder. entire leaf, making Matcha more potent than other tea varieties. 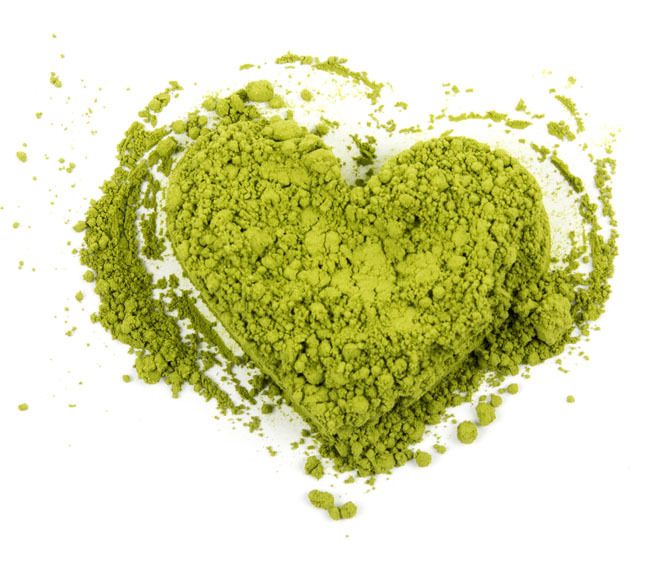 Nomad Spice Co. Matcha offers unparalleled nutrition. *The information provided for this product is for educational purposes only. small piece of the dried tea brick and stir into hot water. This provided a shelf stable green tea that was easy to travel with. while at the same time creating a state of meditative calm. 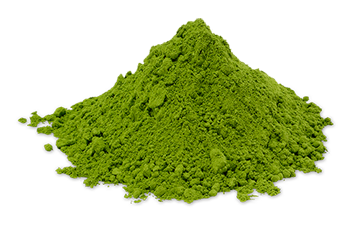 conjunction with the caffeine in matcha to create alpha waves in the brain which are responsible for relaxed, calm alertness. tea ceremony referred to as Chanoyu or Chado and is one of the most refined arts in Japan. of everyday life behind and to appreciate simplicity, beauty and experience spiritual tranquility.